Barnard Castle School has participated in the prestigious Duke of Edinburgh’s Award scheme for many years and hundreds of pupils have achieved high level silver and gold awards. The principles, demands and reward of the scheme – physical endeavour, skill-building, helping others, teamwork and personal challenge – complement the ethos of the school and support our aim to develop character in our pupils. 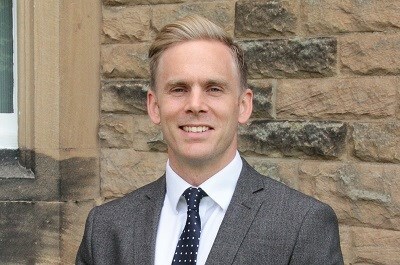 Pupils are responsible for organising and planning all aspects of the award, with support and advice from our Duke of Edinburgh’s Award Coordinator, Mr C Alderson. DofE opens up endless opportunities for students to enjoy new experiences, uncover latent talents, to make new friends and have fun. Completing the award requires considerable commitment and determination and award achievers stand out from the crowd; accomplishing silver and gold awards opens doors to education and employment opportunities. 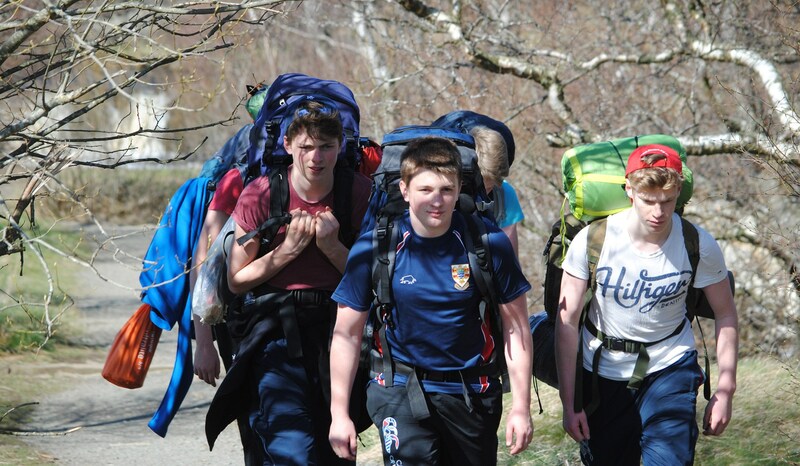 DofE is challenging and rewarding and is open to all pupils in Senior School. Participants have until they are 25 to complete the five elements of the award, and it is possible to complete it before leaving school. 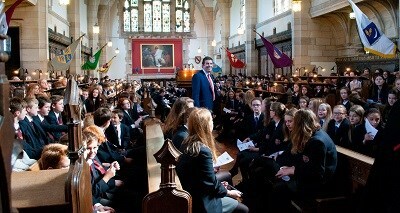 Expedition planning, training and assessment takes place within school during the lower sixth year.